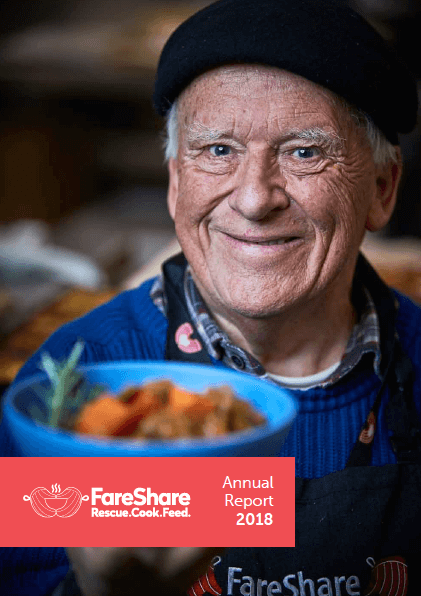 Seventeen years after we evolved from cooking a few hundred pies a week in Melbourne, FareShare made plans to scale up our social impact dramatically. 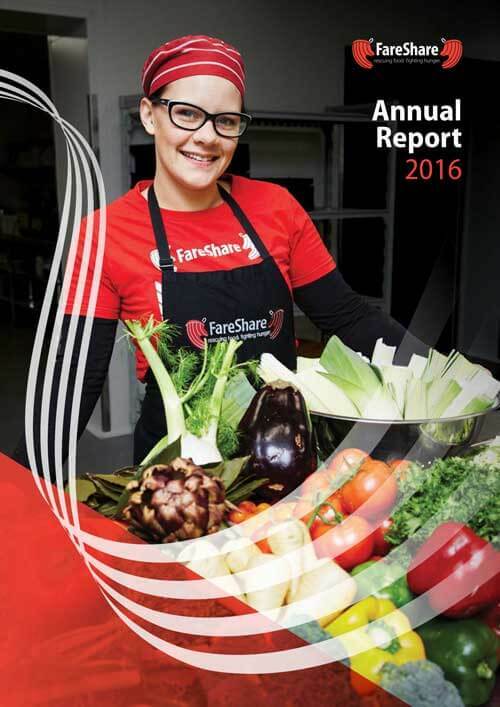 In September 2017, FareShare announced we would establish a second kitchen in Brisbane capable of cooking five million meals a year using food supplied by Foodbank Queensland. 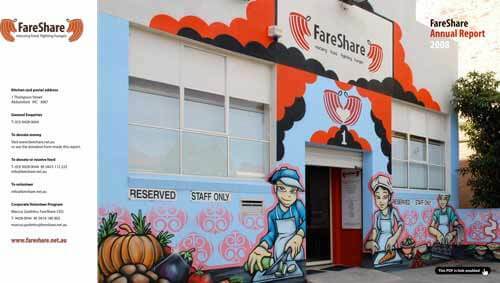 Much of the period focused on securing a suitable property in the inner Brisbane suburb of Morningside, and developing the facility into a high-volume kitchen. 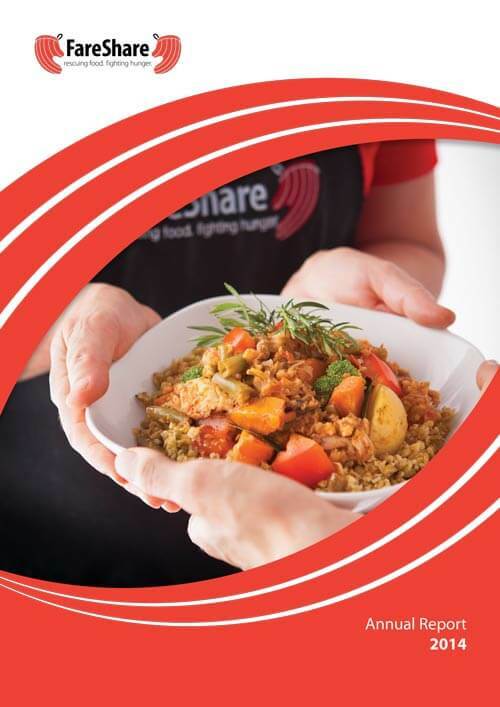 Meanwhile in Melbourne, the kitchen continued modest expansion cooking a total of 1,184,303 meals and identifying bottlenecks for bigger production gains in 2019. Our new warehouse in Derrimut was fitted out with 90 pallets of freezer capacity, a 45-pallet cool room, and racking for another 120 ambient pallets. 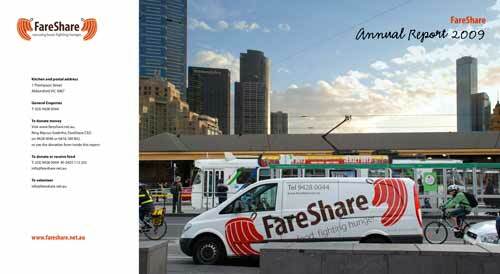 We also began collecting from an additional 20 Woolworths stores. 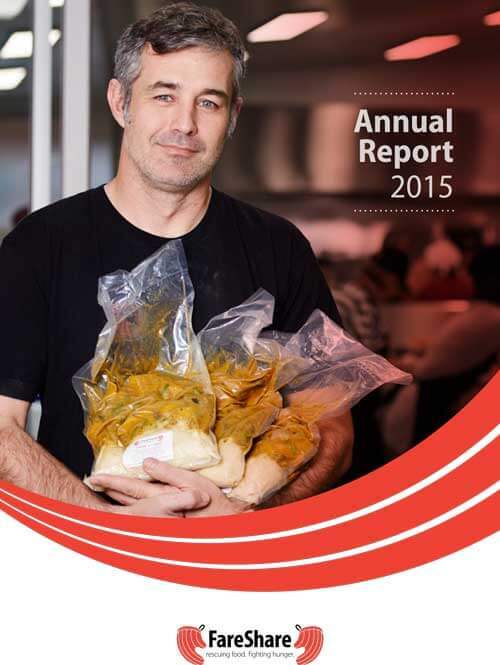 All up, we rescued 846,362kg of food – a 10 per cent increase on the previous year. 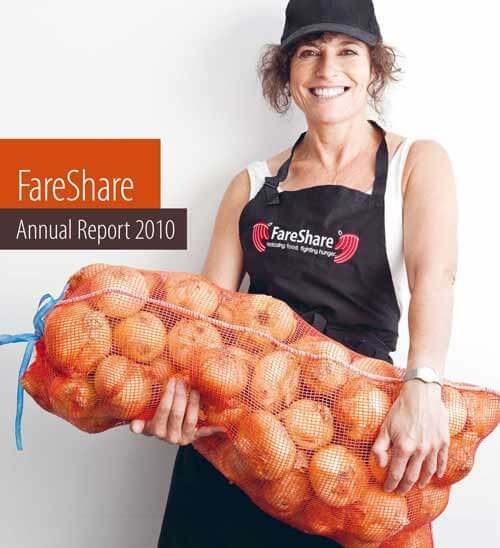 FareShare’s kitchen garden program also grew. 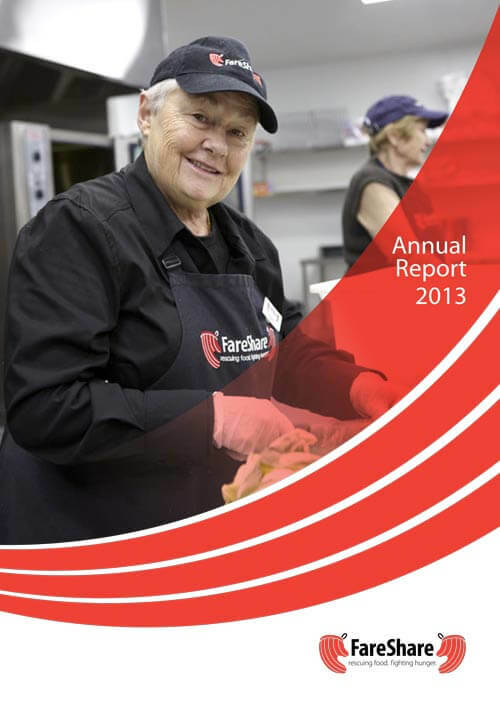 Our three garden sites on 1.3 acres increased production by 46 per cent growing more than 40,000 tonnes of vegetables for our Abbotsford kitchen. Our volunteer community flourished with 938 regular volunteers at the end of the year, and another 1,200 on our waiting list. 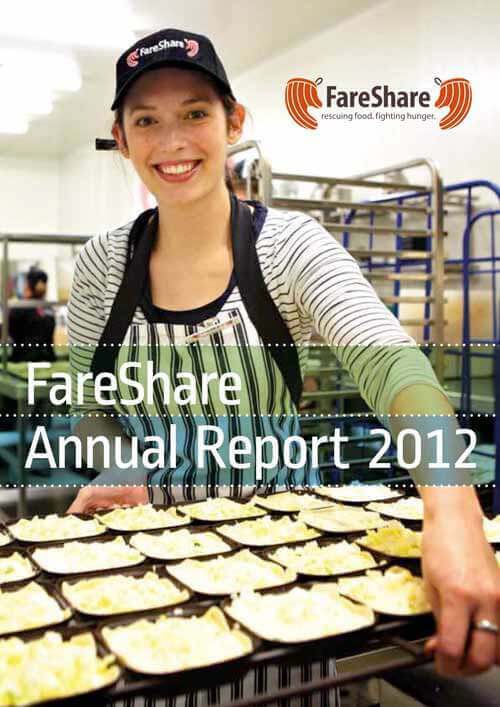 Meaningful contributions were also made by 3,940 corporate volunteers and 2,259 school students.